As the specter of climate change looms, survival in the hardest-hit cities will depend on how they steward their water and rivers. 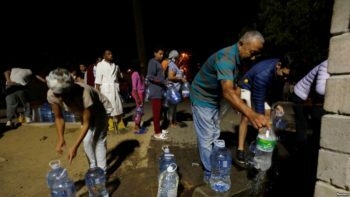 Cape Town, South Africa, could be the first modern city in the world to run out of water due to explosive population growth and severe drought, intensified by climate change. 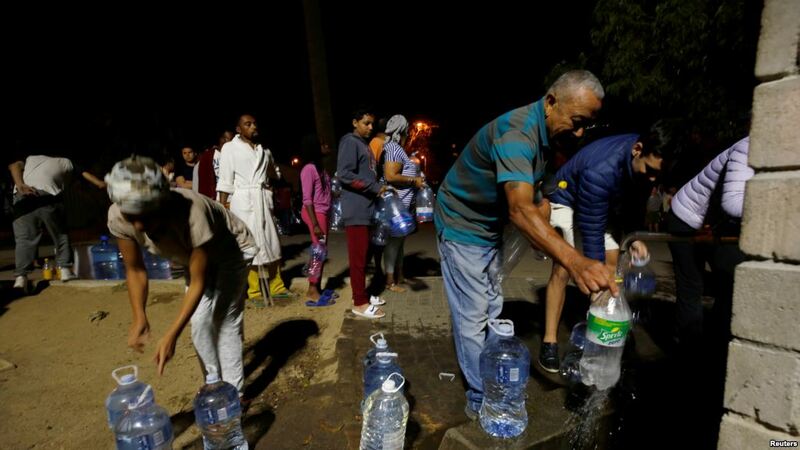 Since word of the shortage first hit U.S. newspapers in February, “Day Zero” — when the city’s reservoirs run dry and the municipal water system essentially shuts down — has been pushed from April to July and perhaps beyond thanks to Capetonians’ emergency water-saving measures. But if and when the city is forced to shut off its taps, more than 4 million people could be rationed to 6.6 gallons of water per day — just enough for basic health and hygiene. I sat down with American Rivers’ Senior Vice President of Conservation, Chris Williams, to hear why he isn’t surprised by the news out of Cape Town, why it’s a big deal and how American Rivers is working across the country to make sure our communities are thinking and acting in smart ways when it comes to water in the era of climate change. Why is it important to pay attention to what’s happening in Cape Town? Because it’s situations like Cape Town’s that folks in the water world have been sounding alarms about for a long time. In many parts of the world, water supplies are under increasing pressure from growing human population, demographic changes and climate change, which is changing the rules by which rivers, rain and snowfall, and annual storms have operated for thousands of years. 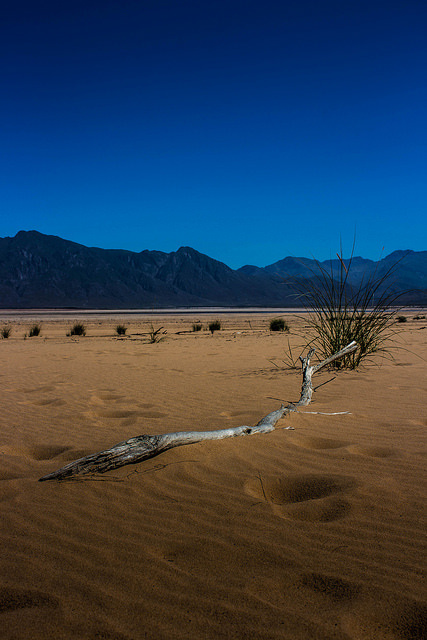 Under most climate change scenarios, dry places are going to get drier, wet places are going to get wetter, and times of drought and plenty will be increasingly unpredictable. 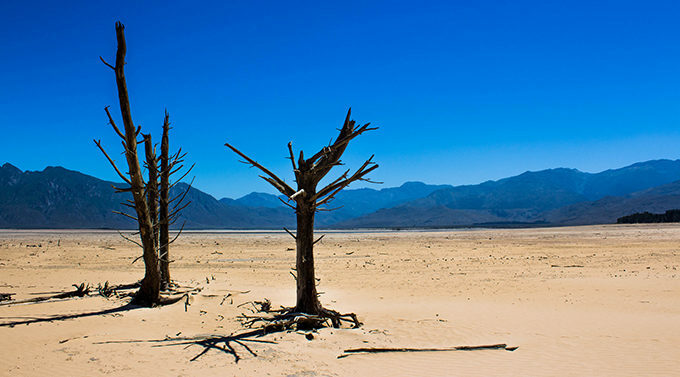 So, cities and agricultural areas that are in fairly dry parts of the planet — like Cape Town — are the first to feel the bite as climate change really starts to take hold. Are there parts of the United States that face similar challenges? We’re already seeing this across the Southwest, from California to Texas. 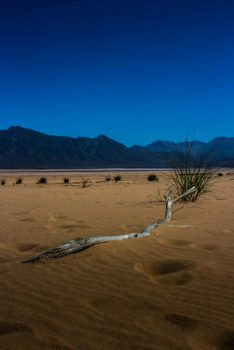 Record droughts have wracked the region in recent years, with some cities and farming communities pulled back from the brink only by timely but increasingly unpredictable monsoons and snowfalls. 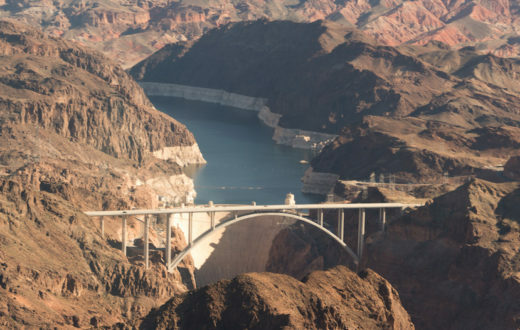 The cities fed by the Colorado River — from Los Angeles to Las Vegas to Phoenix — are in the danger zone because they are historically dry and likely to get drier. Colorado River reservoirs Lake Powell at Glen Canyon Dam and Lake Mead at the Hoover Dam, like their counterparts around Cape Town, are historically low and getting lower. Every year, folks in the desert Southwest hold their breath and wonder, “Is this going to be the year when we have to declare a shortage?” Many say it’s not a question of if but when. 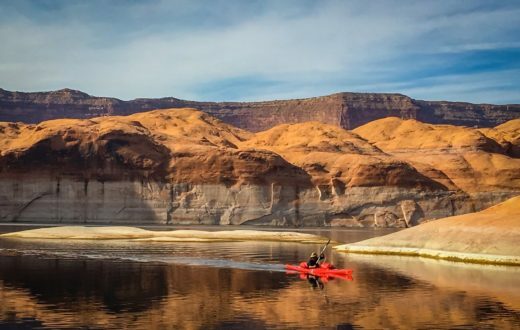 How is American Rivers stepping up? While the situation in the southwestern United States is dire, it’s not too late to take the steps necessary to avoid a Cape Town-like crisis. But it will take a new approach to managing water in the West. We need a better, more efficient, more enlightened way to make sure water gets to where it’s needed. We need to ensure that people use water wisely and are good stewards of a resource that’s coming into ever greater demand. And we need healthy, natural rivers — because they are the best infrastructure for gathering and delivering water for human use. 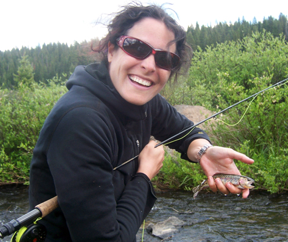 American Rivers is moving on multiple fronts to meet this challenge. We are working with stakeholders, including federal, state and local officials, water management agencies, irrigators and conservationists, on innovative water-sharing and trading schemes that would allow water to move more freely from place to place and user to user, depending on need and supply in any given year. We are promoting water efficiency as a more effective and economical alternative to dams, reservoirs, pipelines and pumps. 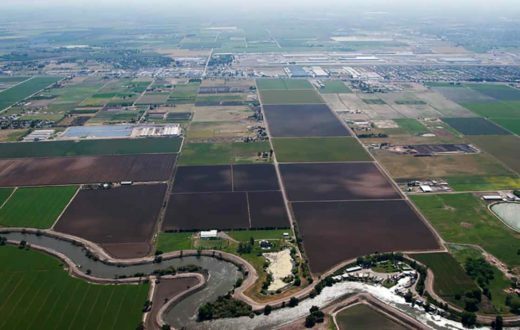 And we’re spearheading projects to restore rivers, from California’s Central Valley to the headwaters of the Colorado River, to ensure that they are healthy and resilient in the face of climate change. What is the next frontier of helping communities become more resilient to climate change? 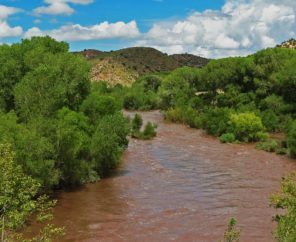 The management of rivers and water resources in U.S. cities is often fragmented amongst multiple agencies with separate jurisdictions over source water, stormwater and wastewater. 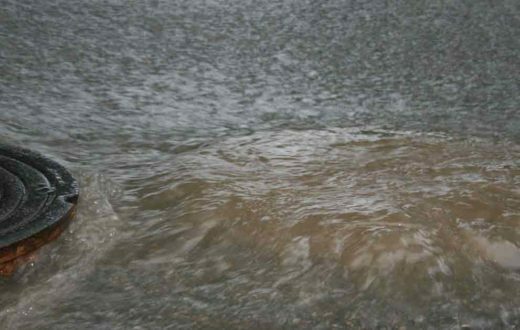 American Rivers is working in cities across the country to better integrate management of urban water in order to improve the ability of cities to ensure clean, plentiful water and — the other side of the climate coin — be better prepared for flooding. This work provides an opportunity to bring historically marginalized communities — those often least served by current water infrastructure and most vulnerable to pollution and flooding events — to the table when decisions are being made about how the city will manage its water. I hope that South Africa’s water-saving efforts work, that winter rains come this year and that Cape Town escapes the current crisis. But hoping for rain is not enough. Only by protecting and restoring our rivers and carefully stewarding our water can we meet the challenge of climate change, and ensure that no cities in the United States face their own Day Zero. In the Western U.S., I have read that agriculture uses more water per person than domestic uses. Is there a chart that shows how much water is needed to grow each major crop? I think I have seen such somewhere; I seem to remember that almonds is at or near the top of the list for volume of water per unit of product. Is there any effort being made internationally to slow down the increase in population which is predicted to reach almost 10 billion by 2050? It seems to me that would be a good place to start, Otherwise it appears as though we are swimming upstream. I am not sure this world has the resources to feed and water that many human beings. Thx !!! America is loosing billions of gallons of good water from bad pipes ! We need to stop spending on war and bring all those boys home to work on infrastructure jobs here ! Spending that money at home instead of overseas would create more jobs and spring the economy into positive growth stopping all states from laying off their well trained civil employees school teachers and fund schools now languishing for books and science supplies. reinvigorate most mainstreet business and provide tax money for all the necessary first responders who are being axed by the thousands nationwide. and a lot more most of you can add for yourselves it isn’t rocket science it’s common sense ! Why should every American care about the California drought? What happened to the Northern California weather I adjusted to and thrilled on?